This week for the #FeaturedPETeacher section on the PE Central Facebook page, the spotlight is on Karen Sargent! 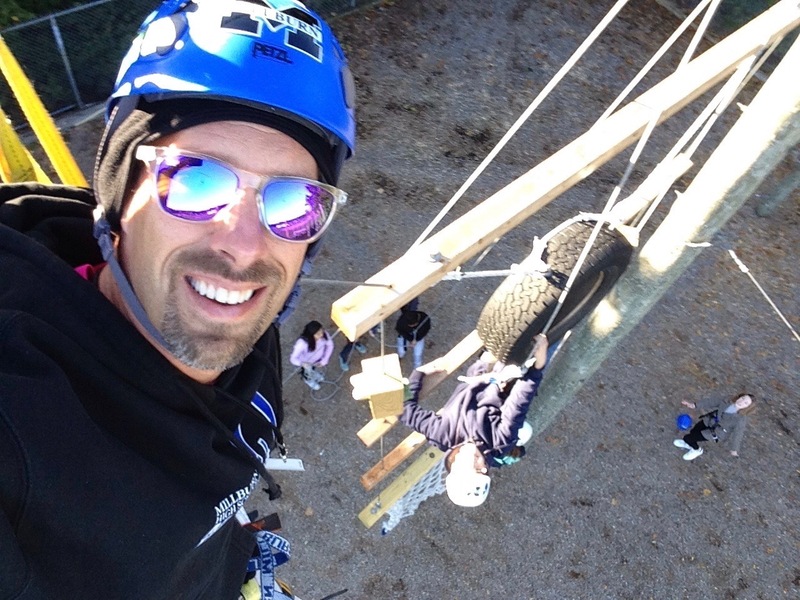 I am a Physical Education Director for grades 4-12 at Edge School for Athletes in Calgary, Alberta Canada. I teach 320 students which makes up the entire school. I have been teaching 18 years and still LOVE it! Formative Assessment in PE pre, during and post to direct my lessons and have students recognize their own learning.. 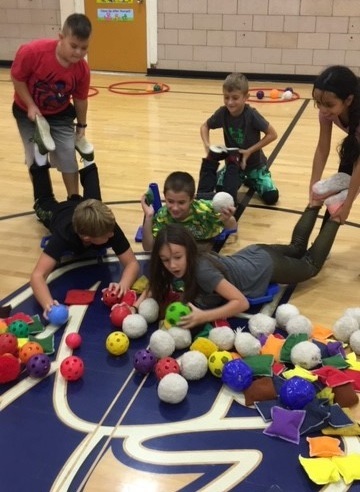 I just love the variety in Physical Education with new activities all the time! I’m also lucky at my school to teach every student so I have a relationship with everyone and can speak towards their fundamental movement and sport skills. Last year my year end reflections had students suggest a new sport to add to our programming this year and overwhelmingly they asked for introduction to net game – Tennis. Opening students eyes to the world of Physical Activities to keep them active for life! 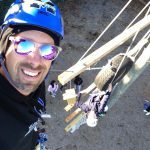 Is there a program or event you’d like to highlight related to your PE program? 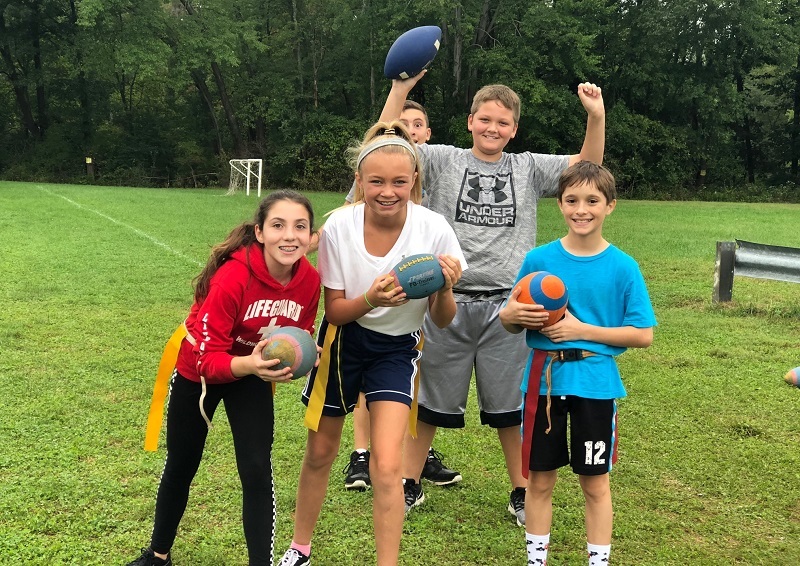 We are a Sport Academy based school for students passionate about athletics, and I have initiated a Multi-sport Academy program for our youngest grades so they rotate through our academies within their week. We also have a Physical Literacy class for our youngest students in addition to their Physical Education classes. 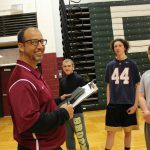 View our Featured PE Teacher category on the blog for more teacher highlights. Email us at [email protected] if you’d like to be featured! 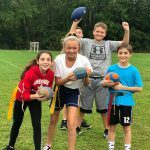 This entry was posted in Featured PE Teacher, PE Central and tagged #FeaturedPETeacher, featured pe teacher, Karen Sargent, PE Central, pe teacher, physed by S&S Worldwide. Bookmark the permalink.